End of Tenancy Cleaning Swindon: Get Your Rent Deposit Back! There’s a lot to do at the end of your tenancy. Not only do you have to pack up your life and find somewhere new to live, there’s a good chance you’re frantically Googling ‘End of Tenancy Cleaning Swindon’ to make doubly sure you get your rent deposit back. 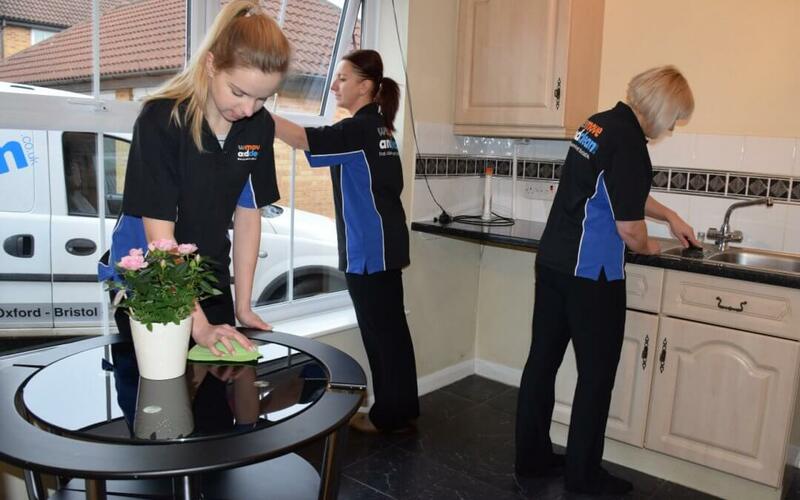 More and more letting agencies make an End of Tenancy Cleaning Swindon part of the deal when tenants change, and although you might be so house proud that you’re leaving a spotless home, they usually require a full, professional deep-clean. That’s where we come in. We’re so confident that we can get you your deposit back – providing you’ve not caused other damage to the property – that we offer a 72-hour guarantee that you’ll get your deposit back. That’s money well spent. We know what they’re expecting in terms of a ‘clean’ flat when your tenancy ends. A good, professional deep clean will leave the flat in the exact same condition you found it. Meaning that there’s no inconvenience to you (and no danger of any aspect of the clean being invalidated), and equally importantly, no delay to your landlord or letting agency in having the property ready to re-let immediately. 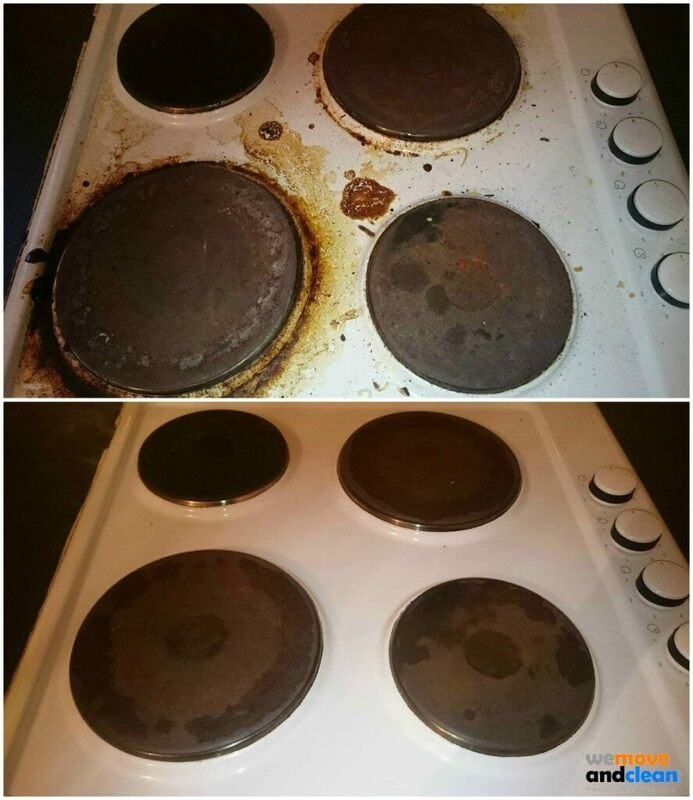 Oven cleaning? Getting the scum out of the washing machine? Giving the fridge a scrub? We’ll do all that for you, and get those white goods sparkling again. It’s all included in the price, so don’t waste time cleaning the hob when you could be planning your new home instead. It’s not included in the general clean price, but if you book a carpet cleaning service, you get a 25% discount on our price. Most letting agencies will be looking for a professional deep clean on the carpets for full return of your deposit. We provide a full after pet cleaning service if required. However well-trained or well-behaved your pet has been, minor accidents happen. Even if you’ve cleaned up well after your pet, there will still be residual evidence, usually in the form of smells and pet hairs. A professional deep clean will take care of that. You’ve probably already got plans for that deposit; either to put it back in your savings account, or to pay your next month’s rent to give you a financial breather after the expense of moving house. 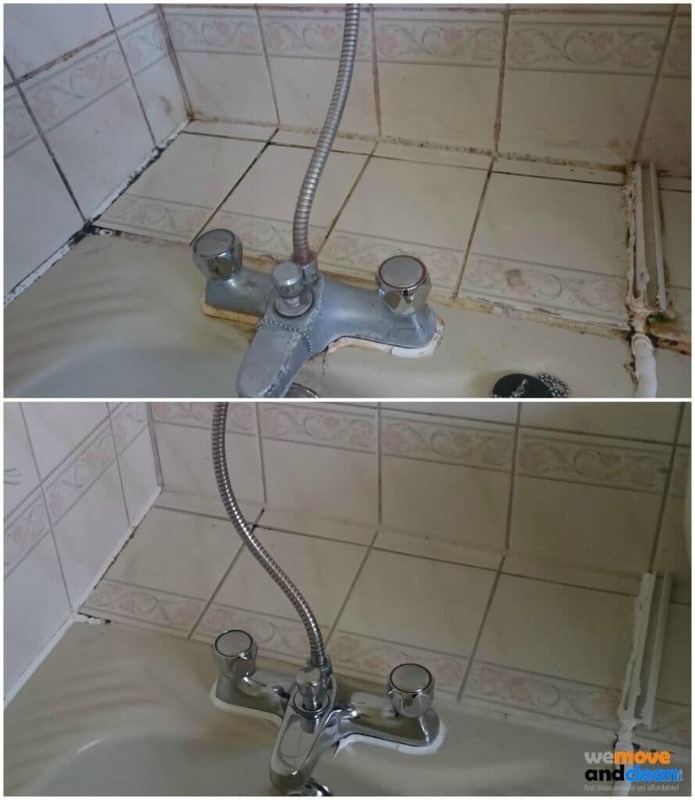 Booking a professional deep clean from a company well-versed in working for major letting agencies is a sound investment, saving you both time, and potentially money in terms of how much of your deposit you’re likely to get back. In summary, we know what letting agencies want, we can work when you need us to, we do the jobs you hate – even the oven! – we’ll get that carpet looking like new, and we’ll remove all evidence of Fido. Book us now for your end of tenancy cleaning Swindon.